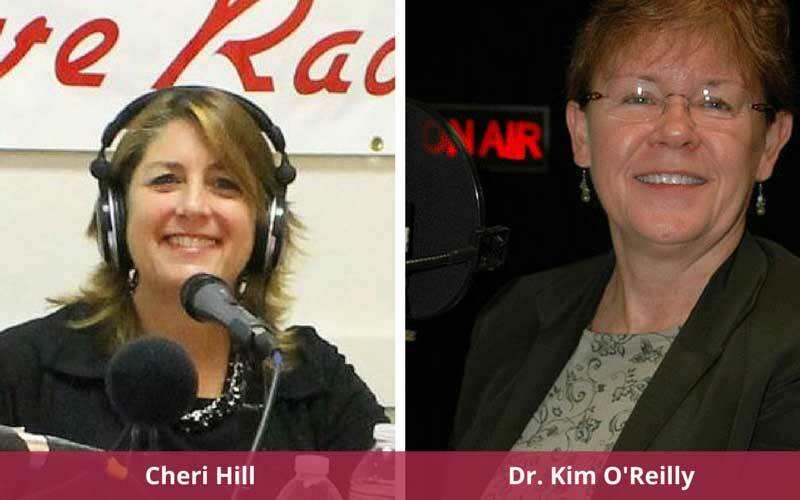 Kim O’Reilly Ph.D., UNR Professor Spoke with Cheri Hill, Wealth Protection Diva on The Cheri Hill Show. They discussed multicultural issues in the workplace and elsewhere, and the economic impact as well. Recorded live on January 3, 2015. Listen to the complete broadcast below.